These days, more and more women are choosing a career in the gaming industry. Compared to industry standards, Goodgame Studios stands at the forefront of equality with a workforce that’s a good 30% female. Since we focus on data and facts when making decisions, it’s only logical that we try to remain as objective as possible when selecting our talented employees. Software developers like Anika prove that it’s been a long time since the gaming industry and software development were a man’s world. 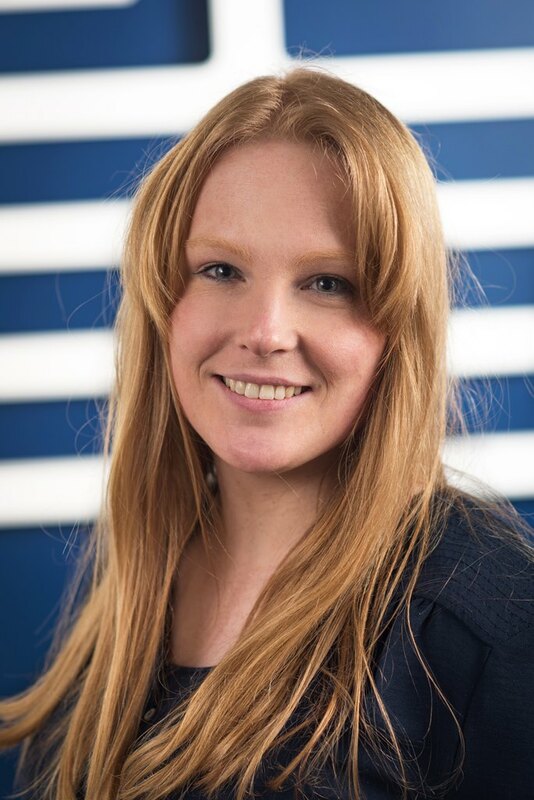 As a member of our recently announced 4th Floor studio, she uses Unreal Engine to work on Goodgame Studios’ first client-based title for PC. 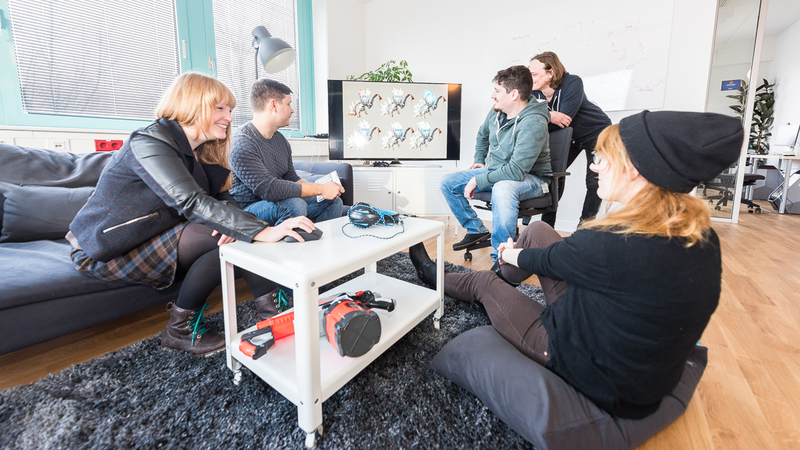 Anika started here one year ago after working at a variety software and gaming companies. As a result of her experience, she is now extremely well-versed in subjects like OpenGL and C++, however she had already discovered her passion for programming at a very early age. “In an 8th grade class project we developed a text adventure game using the programming language Pascal,” Anika remembers. “I was hooked from the very start, and I realized quite quickly that my dream was to become a programmer. I’ve been passionate about technology ever since, both in my professional and private life. In my free time, I enjoy hobbies like developing autonomous robots and 3D printing. Even if this example is a little extreme, surveys tend to back up the fact women continue to be underrepresented in technical and scientific career paths. In past decades, these careers were primarily dominated by men. The fact that recently more women have been choosing a career in IT shows that the industry is moving towards a more level playing field. According to Bitkom, the number of women in Germany who opted for a degree in computer science reached the all-time high of 23 percent in 2015. Nevertheless, there is still work to be done to guarantee women the same chances as men. American researchers have also found that female programmers are frequently discriminated against, even when they perform better. They analyzed GitHub, a collaboration platform for software developers. On this site, users can write “pull requests” to ask for code from one another. Three million pull requests were analyzed – the result: when women submitted their code anonymously, it was used more often (78.6%) than the code from men (74.6%). However, when a woman’s gender was apparent via her profile, her code was rejected more often than a man’s. The causes for this are difficult to pin down, but they are presumably at least in part due to upbringing. For example, one indicator is the expectations placed on girls by their parents, who rarely imagine their daughters entering technical fields. “To make your way in a field dominated by men, you need to be determined. You challenge a stereotype that should no longer exist. It’s true that men and women now have equal legal standing in the Western world, but prejudices and stereotypes are still anchored in society, and these are reflected early on in the career choice for traditionally male or female professions,” Anika commented. Actually, programming used to be considered more of a woman’s job in the early days of information technology. Back then, programming was considered simple office work – men didn’t become interested in this discipline until it had gained in scientific prestige. Women therefore laid some of the significant cornerstones of information technology. In the 19th century, mathematician Ada Lovelace designed algorithmic programs for a mechanical calculation machine and thus became the world’s first programmer. 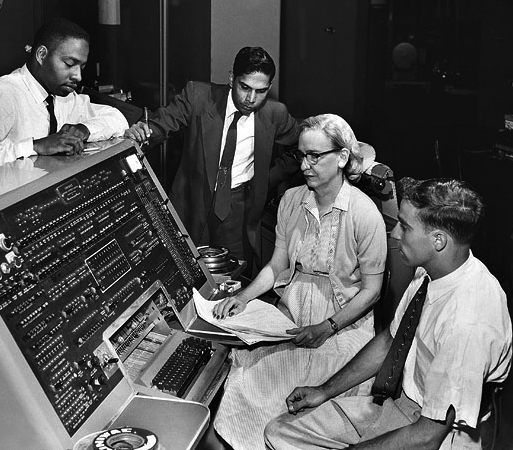 At the start of the 1950’s, mathematician and physician Grace Hopper set another milestone by developing the first compiler. In an interview with Cosmopolitan magazine, Hopper was quoted as saying: “Programming is just like planning a dinner. You have to plan ahead and schedule everything so that it’s ready when you need it. Programming requires patience and the ability to handle detail. Women are naturals at computer programming.” The irony of how this mirrors the role of a good housewife back then cannot be missed here. Even if equality in the gaming industry isn’t perfect yet, we’re doing our part and actively promote the belief that all people – regardless of gender, background, age, or orientation – should receive the same opportunities in their careers.